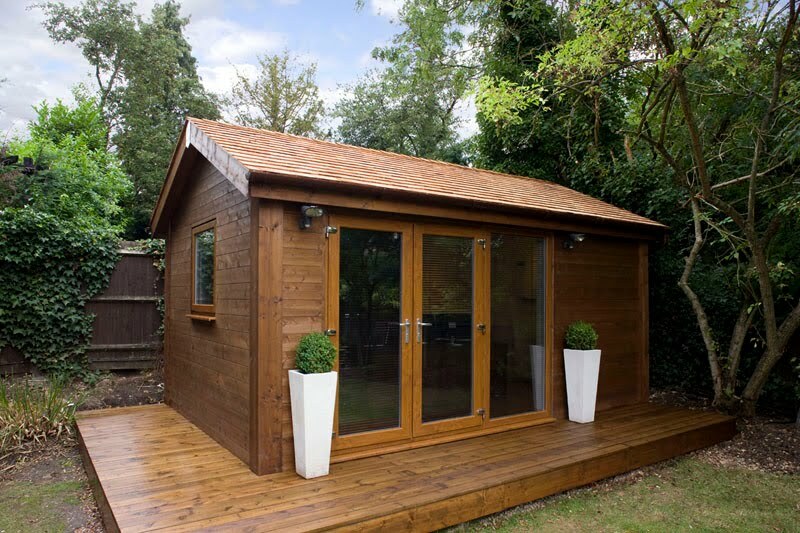 Shedworking: What jobs CAN'T you do in a garden office? If you're considering shedworking, it's absolutely vital that you ensure you have the correct official permissions in place. Drum teacher Darren Hasson-Davis in Oxford has recently been told to stop teaching children from his garden shed office after neighbours complained about the noise. According to the Oxford Times: "He had won a planning application to build the shed, but council planners said it could only be used for pastimes “incidental” to his use of the house." Officers then ruled that drumming lessons are not covered by the planning permissions. Mr Hasson-Davis said that he had spent thousands soundproofing the shed but accepted it was not perfect. I believe there is a covenant on my house that says that I'm not allowed to set up a brewery. I did however do some homebrew the other year and kept that in the shed.